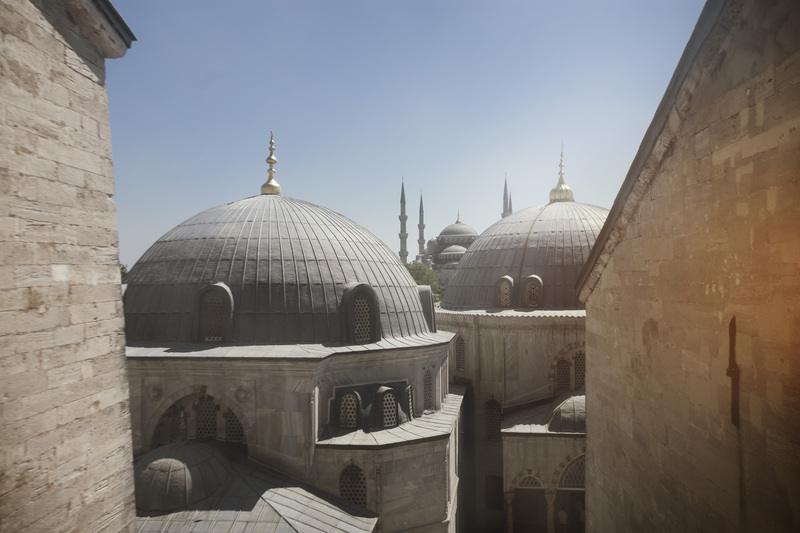 Active Turkey – The Great Canadian Travel Co.
A bridge between continents and cultures, Turkey has always been a meeting place for travellers eager to exchange just about everything. 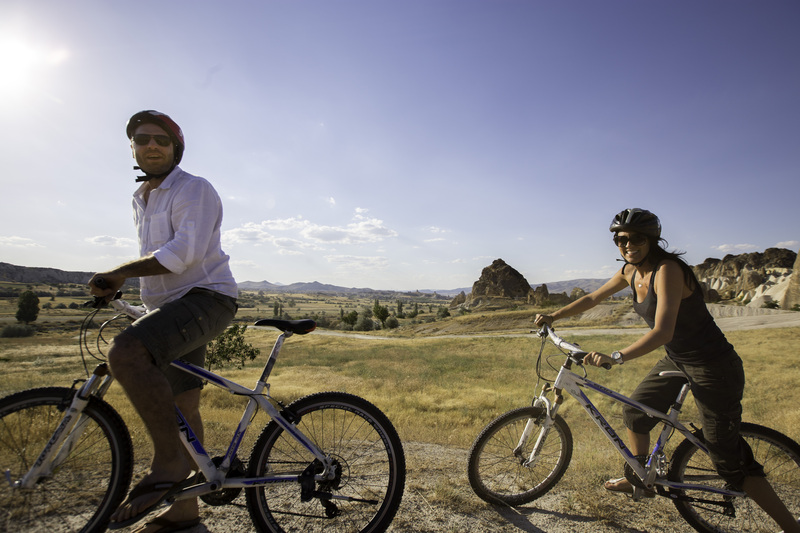 Swap your trusty walking stick for a bike and a kayak as you hike, pedal, paddle, and ride your way through Turkey. Prices are shown in CA$, per person, based on two people sharing a twin room and one person in a single room. Solo travellers may opt to share a room with another solo traveller of the same gender for the per person twin price. Arrive at any time. Your adventure begins tonight. Feel free to explore before your welcome meeting, but make sure you’re back in time to meet the group. After introductions, your tour leader will review the details of your tour. Please note that normal check-in times apply at your hotel, but you can usually store your luggage for the day if you arrive early. 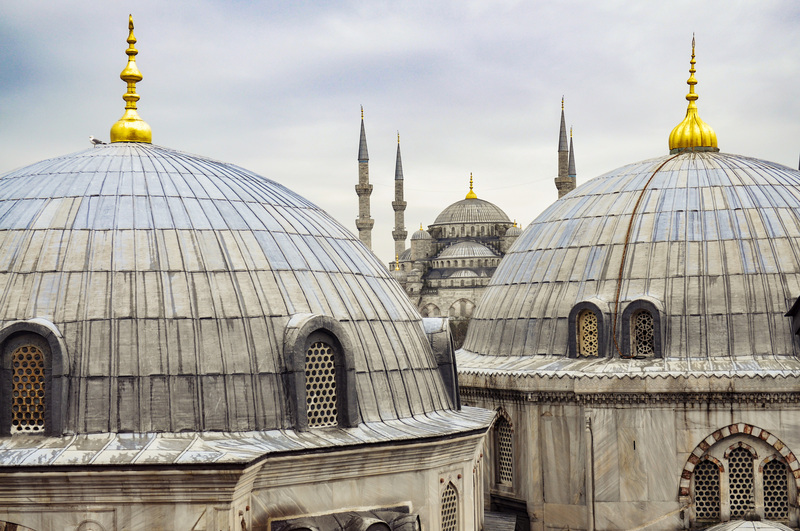 After breakfast, you will enjoy a guided orientation walk around Istanbul. You guide will give you some tips on finding things like supermarkets, main squares, and ATMs. 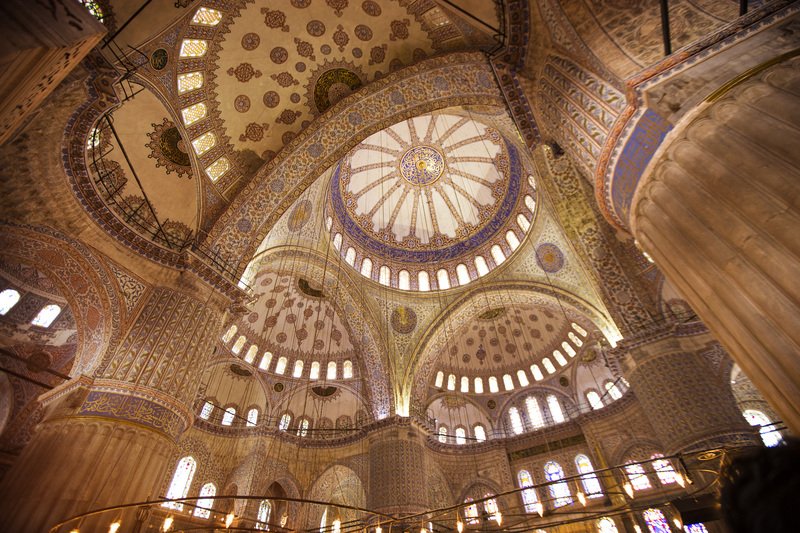 For more specific or in-depth information, an official guided tour is recommended. In the afternoon, fly to Dalaman and take a short transfer to Fethiye on the Turquoise Coast. 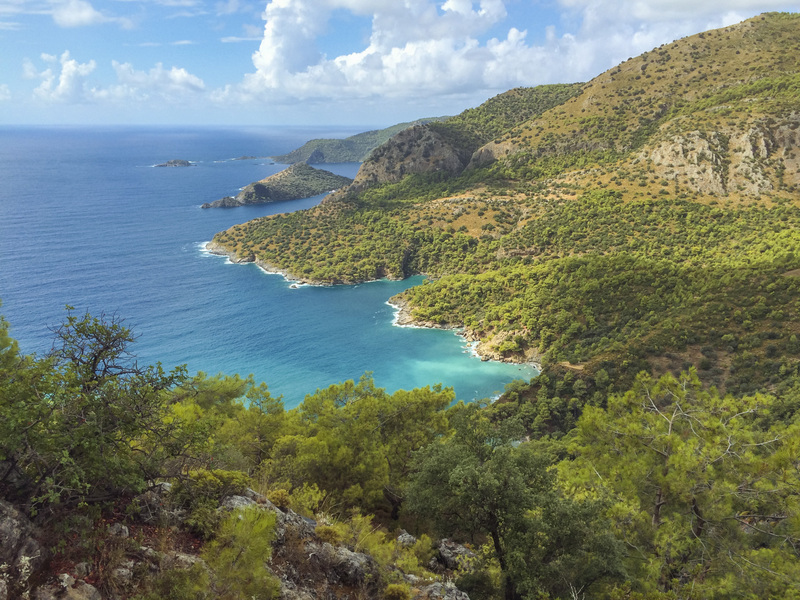 Hike along the Lycian Way from the ghost town of Kayakoy to the blue lagoon of Oludeniz. you will pass through pines and along the coast with views of the beautiful lagoon below. Enjoy an easy walk – the gently undulating path is well-marked and easy to follow. 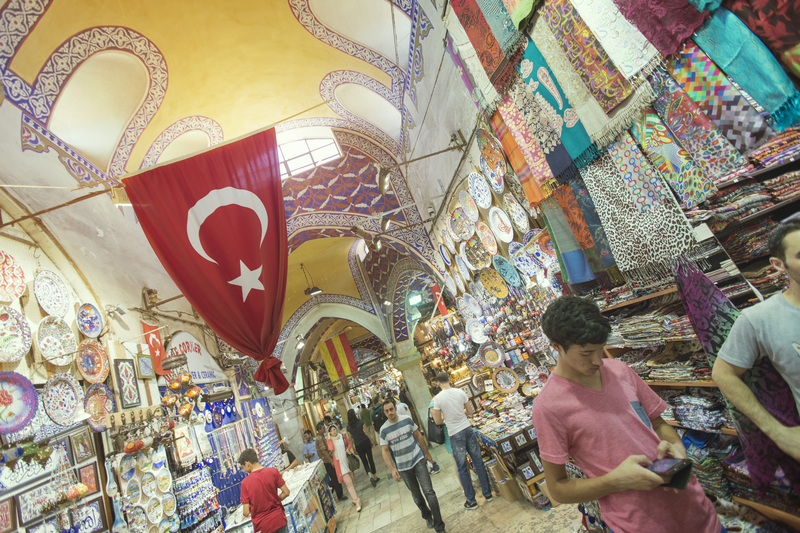 After a free morning to wander through the coastal harbor of Fethiye, depart for Minare. 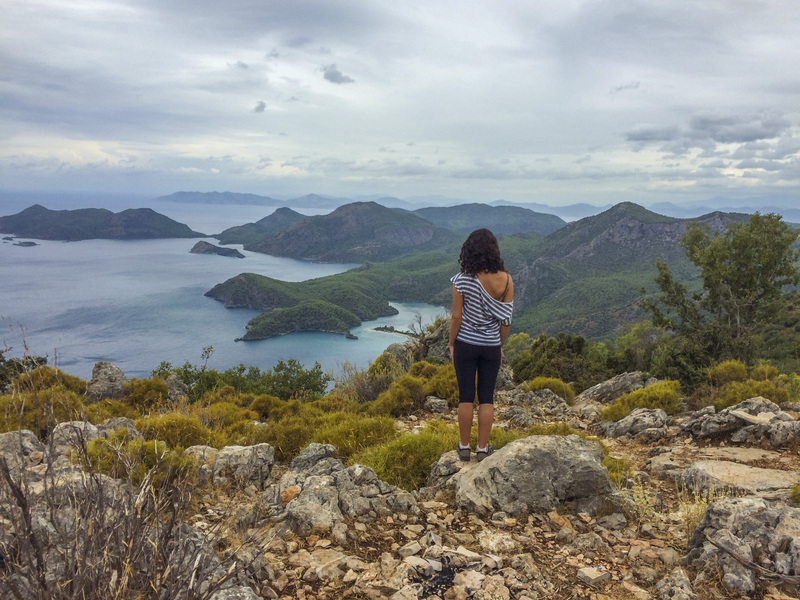 On arrival, hike around the Lycian-era ruins of Pinara. Overnight in a village homestay. Fethiye is a popular tourist destination, and it’s easy to see why. 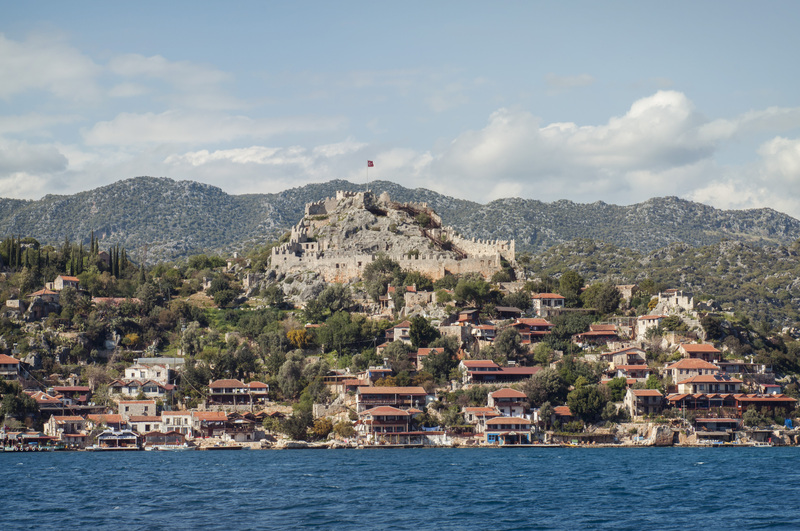 Head to Fethiye Museum to discover the area’s past and be sure to soak in the scenic views of Fethiye’s beautiful harbor, which boasts a speckling of charming islands. Transfer to town of Kas. Take to a sea kayak to get the best possible view of the sunken city of Kekova, which is visible beneath the water off the coast of Kas. Receive a full safety briefing before heading off to tour the area. Enjoy a free day in the small coastal village of Olympos. 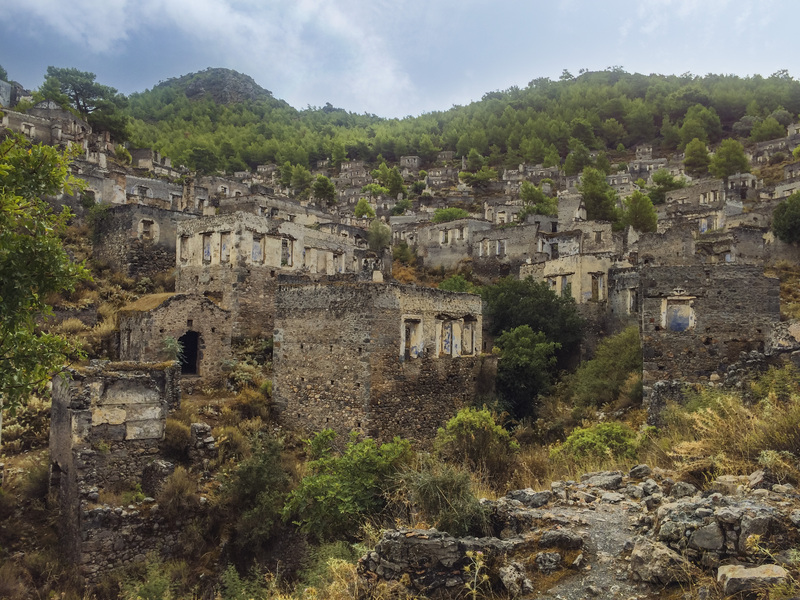 A small village on the coast of Turkey and home to unspoilt beaches and ancient ruins. Local attractions include the flames of Chimaera (Yanartaş or ‘burning stone’), natural gas flames that rise from the rocks of Mt Olympos, and the ancient ruins of Olympos. 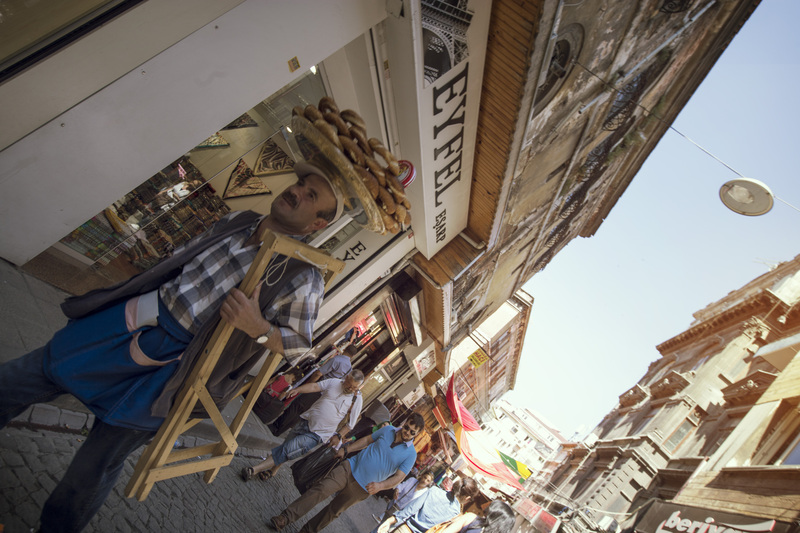 In the evening take an overnight bus to Göreme. 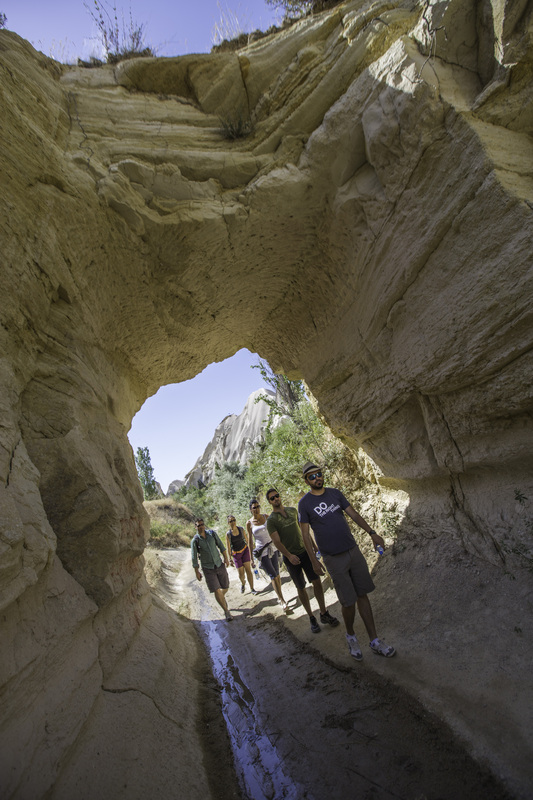 Enjoy hiking among Cappadocia’s impressive and unusual rock formations. Discover caves and fairy chimneys and soak in the natural beauty of this fascinating region. 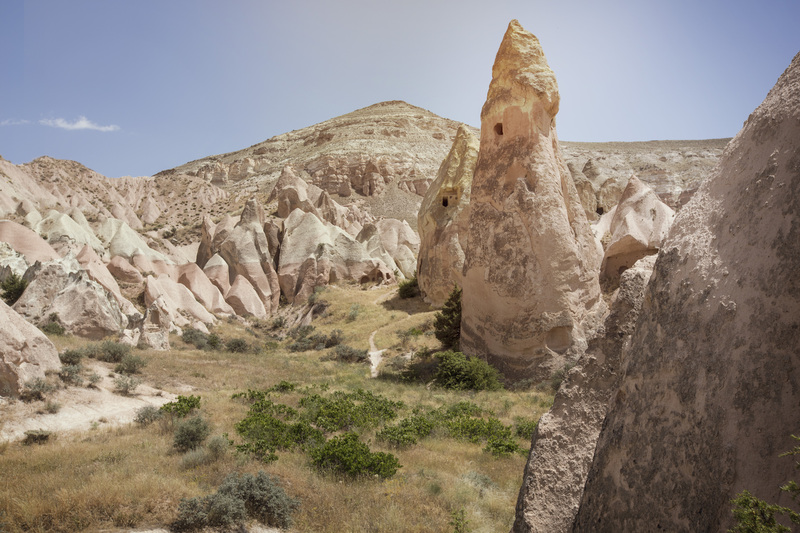 Cappadocia is a historical region in Central Anatolia. Boasting unique geological, historic, and cultural attractions, it’s well known for its underground cities, historic mansions, and cave houses. Explore this interesting area on foot or horseback, or take to the skies in a hot air balloon for spectacular views. 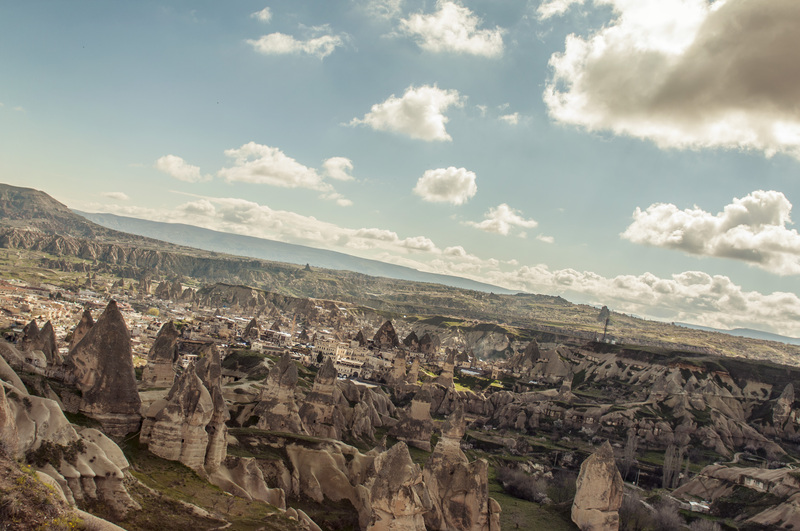 Hot-air ballooning is very popular in Cappadocia and definitely worth doing! Head out and try horseback riding in the area. Opt to take a hot air balloon ride for unparalleled views of the region at sunrise. This is an active trip that is physically demanding. There are some high-altitude hikes or more strenuous activities, but accessible to most healthy travellers. The optional activity of hot air ballooning over Cappadocia is weather dependent and may be postponed or cancelled due to conditions.